“Let me start by saying that I’m OK,” Smollett wrote. “My body is strong but my soul is stronger. More importantly, I want to say thank you. The outpouring of love and support from my village has meant more than I will ever be able to truly put into words." 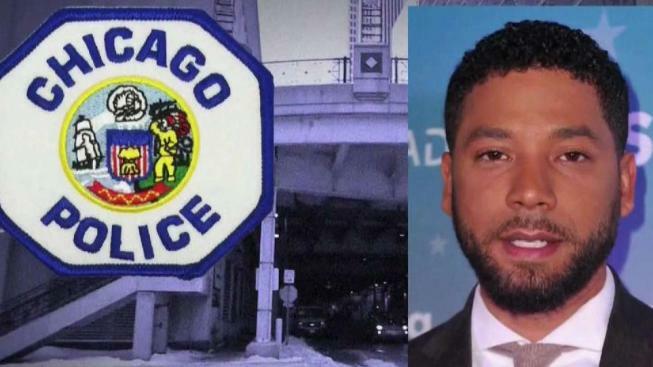 Smollett's manager called police about 40 minutes after he got home, Guglielmi said. When officers arrived, the actor had cuts and scrapes on his face and the rope around his neck. 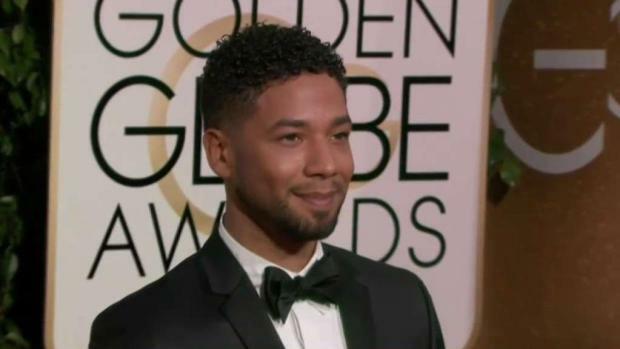 Smollett later went to a hospital for treatment. The area is home to many high-end hotels and restaurants and has hundreds of cameras, so there are still many more videos for investigators to collect and go through as they try to get a complete picture of Smollett's walk home, Guglielmi said. It is tedious work that is made more difficult because the timestamps on various cameras may not be in sync, meaning detectives have to figure out the exact times of events, he said.